After establishing a “first-of-its-kind collaboration” with San Diego’s Avalon Ventures in 2013, the British pharma giant GlaxoSmithKline (GSK) has opened a small office in San Diego to manage its R&D partnerships and to prospect for more deals on the West Coast. The move reflects an effort by GSK to get closer to the scientific innovators in the life sciences, according to Damien McDevitt, a GSK vice president of business development who heads the new satellite office off North Torrey Pines Road. GSK set up a similar outpost last year in Kendall Square, the Cambridge, MA, neighborhood that has become the pharmaceutical industry’s East Coast hub and is close to Harvard, MIT, and the Broad Institute. 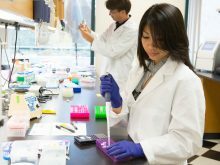 In San Diego, the GSK office is in a prestigious zip code that includes The Scripps Research Institute, Salk Institute, Sanford-Burnham Medical Research Institute, and Sanford Consortium for Regenerative Medicine—with UC San Diego and scores of biotech startups in close proximity. Before waves of consolidations reshaped the pharmaceutical industry, in-house scientists carried out much of the research at big pharmaceutical companies. But external collaborations with smaller companies have become more critical to GSK’s overall R&D strategy over the past 10 or 15 years. The idea is to find breakthroughs in biomedical research, and to help advance the R&D needed to create innovative medicines. GSK’s deal with Avalon is an example of an emerging model that enables a Big Pharma to work more closely with life science VCs to launch biotechs at low cost and get them quickly to a proof-of-concept stage. Through their collaboration, GSK and Avalon have jointly funded three new San Diego startups so far: Sitari Pharmaceuticals, Silarus Therapeutics, and Thyritope Biosciences. The partners have funded a fourth startup that has not yet been announced, and are working out the details for two more, according to Avalon partner Jay Lichter. Under a separate deal with Sanderling Ventures, the life sciences firm based in San Mateo and San Diego, GSK also agreed in 2013 to invest $50 million in a $250 million fund at Sanderling. The GSK team is primarily focused on forging drug development partnerships with academia, venture firms, and biotech startups, McDevitt said. What small companies with great ideas often don’t understand is the clinical and regulatory path to commercializing a drug. 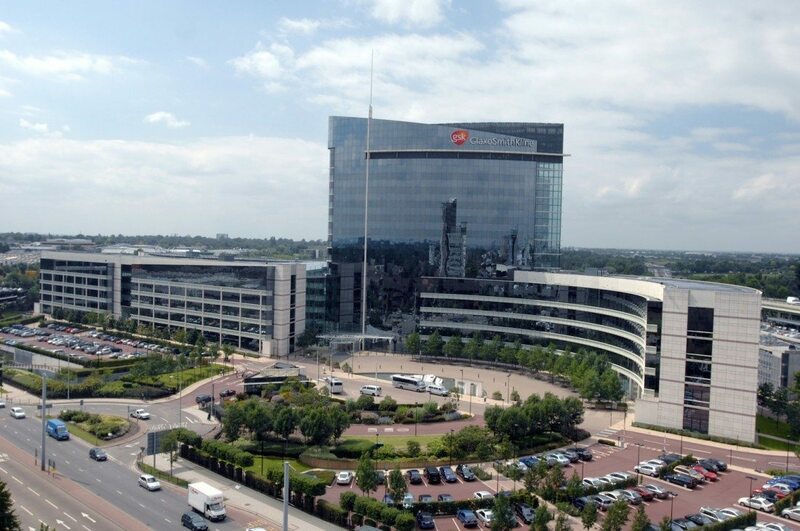 What GSK provides, he said, is access to GSK’s capabilities in high-throughput screening for drug candidates, chemical and pharmacological assessments, and deep knowledge and experience in clinical development and how to get a new drug to market.